Vote for us for Best of Delaware! Before voting closes at the end of the month make sure you vote for Borsello Landscaping. Borsello Landscaping knows that creating a high impact home exterior is both an art and a science; and so do our customers. That is why we have been transforming lawns and outdoor living spaces in Delaware, Maryland and Pennsylvania for more than a decade. We invite you to view our online portfolio and customer reviews from other Delaware landscaping projects to see how we can help you realize the full potential of your outdoor living area. Contact us today to turn your exterior into the jewel of the neighborhood. 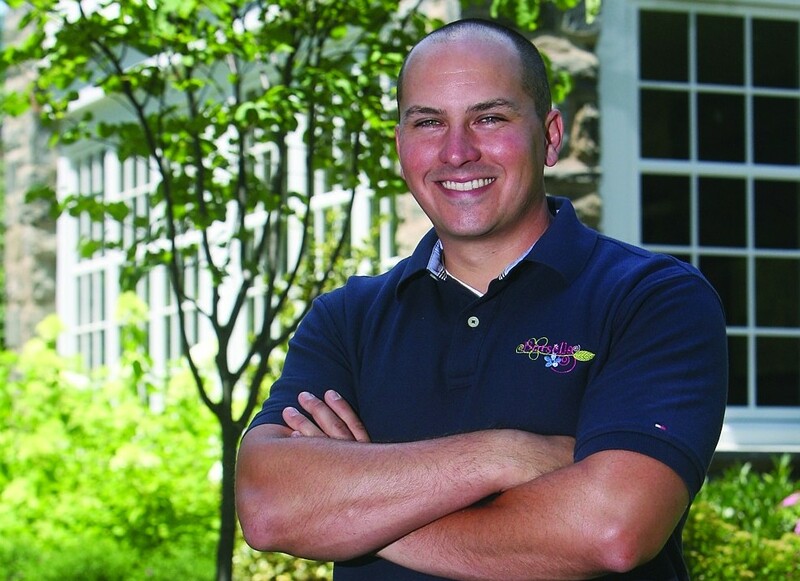 Hello there, I'm Mike Borsello, and I founded Borsello Landscaping way back in 1995. Back then, I was running Borsello Landscaping out of a one car garage, with a Chevrolet S-10 pick-up truck, a Sears Craftsman push mower, and a lot of hard work. As the demand for services grew, so did the business. Today, the company has multiple crews of highly-skilled workmen, an entire fleet of vehicles, and an office staff dedicated to creating the best experience for each customer.